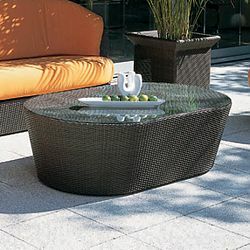 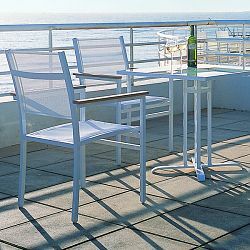 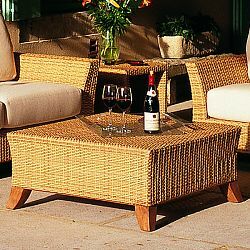 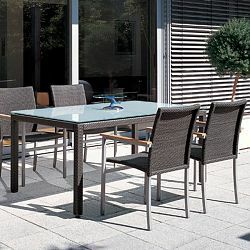 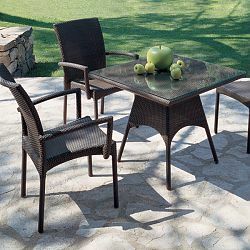 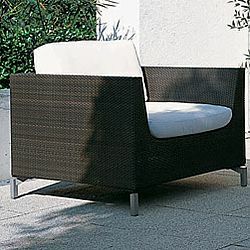 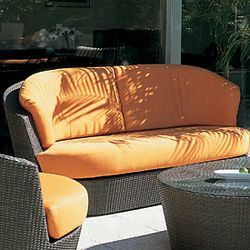 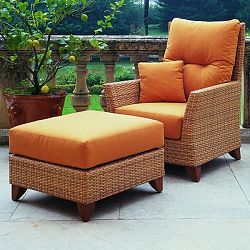 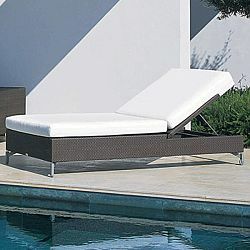 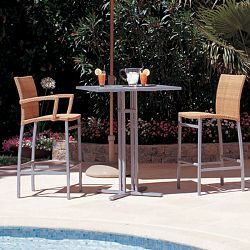 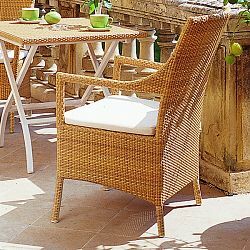 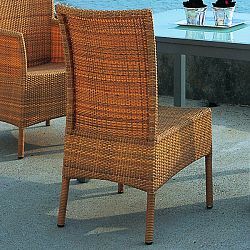 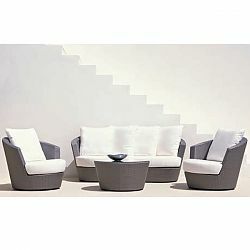 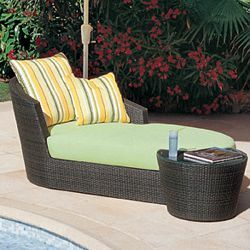 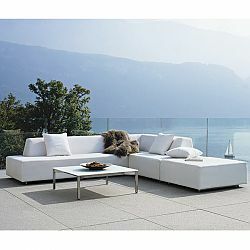 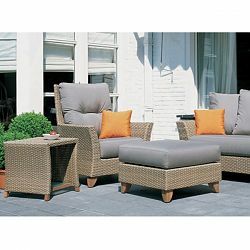 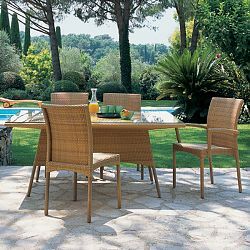 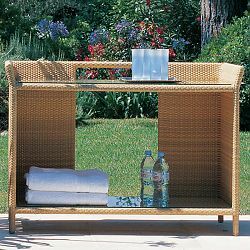 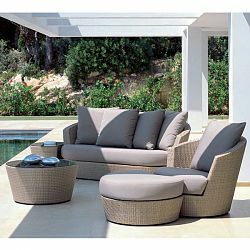 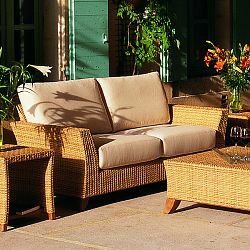 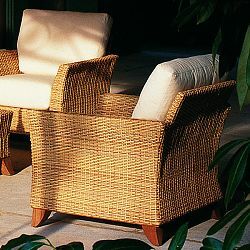 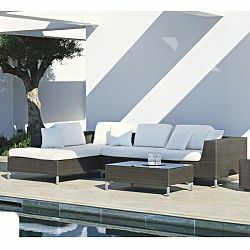 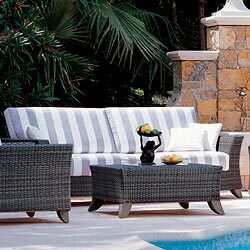 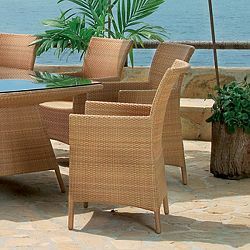 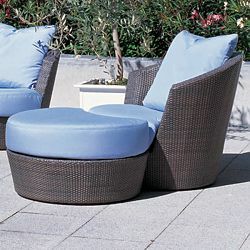 Rausch Outdoor Luxury Patio Furniture - HomeInfatuation.com. 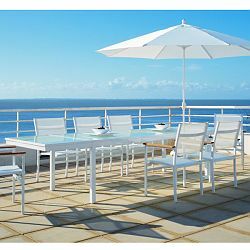 Outdoor patio furniture from Rausch has been has been found in outdoor garden rooms and terraces all over the world for over seventy-five years. 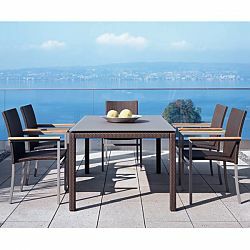 Due to its experience and know how in outdoor furniture design Rausch continues to be one of the very few companies whose taste for the past melds with current trends and styles while they strive for comfort and practical use. 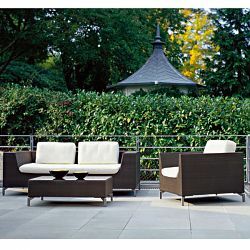 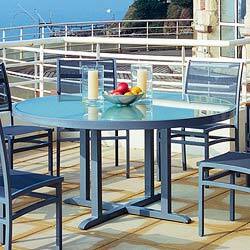 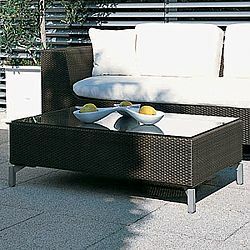 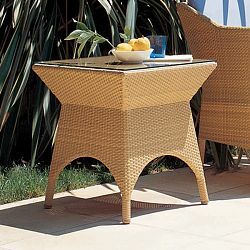 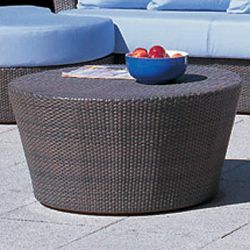 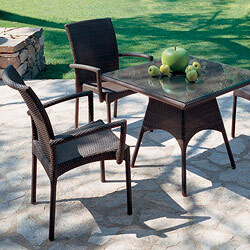 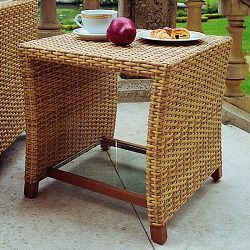 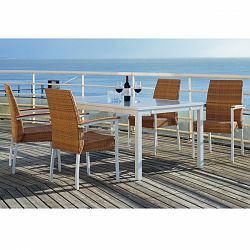 Rausch's selection of outdoor living furniture provides solutions for any outdoor living room design.